Mt Tabor - Transfiguration of Jésus. Mt. 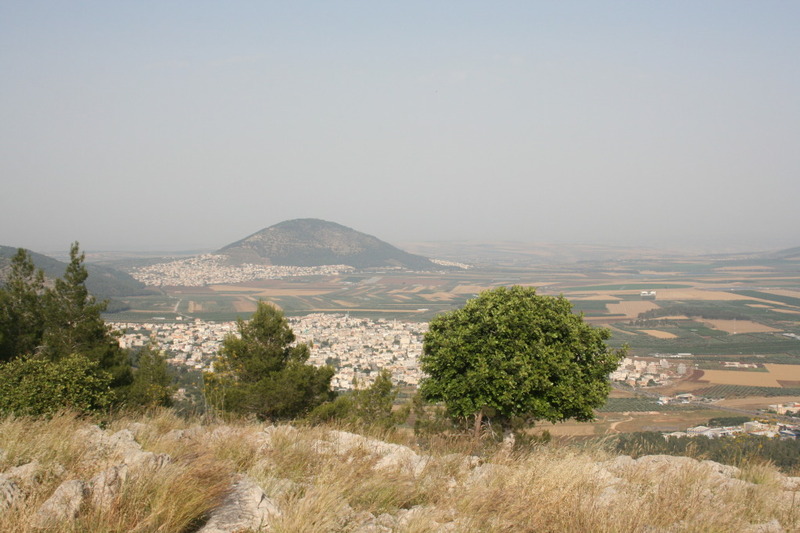 Tabor, where it is believed that the transfiguration of Jésus occurred.. HD Wallpaper and background images in the Jésus club tagged: mt tabor mt tabor where it is believed that the transfiguration of jesus occurred jesus god transfiguration heaven julietatheart bible.